New NetEnt Casinos 2014 list Updated. VegasBerry Casino Review Added. Get an EXCLUSIVE offer of a 100% bonus up to €/£/$150 + 15 Free Spins. 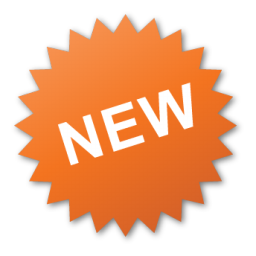 VegasBerry is the latest NetEnt Casino to launch in 2014 and as such we have organized a special welcome offer for all first time depositors. Vegas Berry is licensed in Curacao and has games from various software providers including NetEnt, Microgaming, 1×2 Gaming and Oryx Gaming. 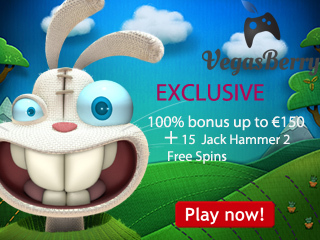 Get this EXCLUSIVE offer of a 100% bonus up to €/£/$150 + 15 Jack Hammer 2 Free Spins. Use the Coupon Code: NETENT150 when you make your deposit. The minimum deposit is €/£/$20. In order to get your hands on the 15 Jack Hammer 2 Free Spins you need to sign up to the VegasBerry Loyalty program. Full instructions of how to join the Loyalty Program (its FREE) are on the VegasBerry website. IMPORTANT: Remember that there are no wagering requirements on any of the free spins at VegasBerry. 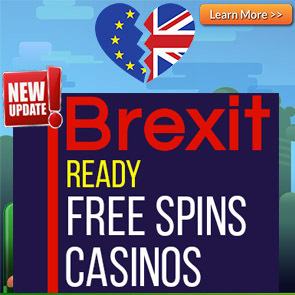 Whatever you win from the free spins is cold hard cash that can be withdrawn immediately! There are no deposit fees. Visa and Bank Transfer take 2 to 4 working days. Skrill, Neteller, Giropay and SOFORT withdrawals are INSTANT. Laos (LA), Libya (LY), Malaysia (MY), Nigeria (NG), Slovenia (SI), Somalia (SO), Sudan (SD), Syria (SY), Thailand (TH), Turkey (TR),United States and its territories:United States (US),US Minor Outlying Islands (UM),American Samoa (AS),Guam (GU),Northern Mariana Islands (MP),Puerto Rico (PR),US Virgin Islands (VI). Players from Italy are not allowed to play any NetEnt games. 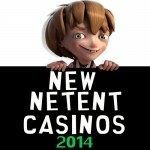 Full list of New NetEnt Casinos 2014 UPDATED!! Posted in Netent Casinos and tagged New NetEnt Casinos 2014, Vegas Berry Casino Review, Vegasberry review.